Tell Me Now . 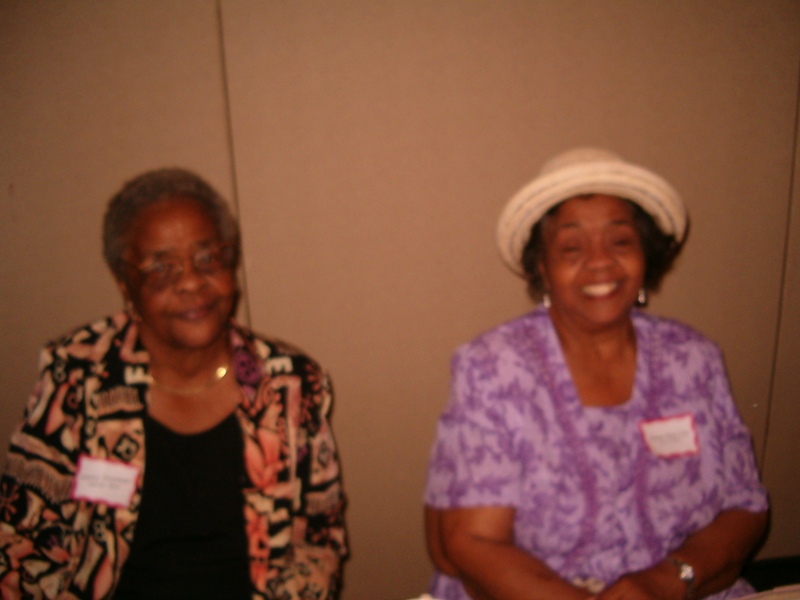 . .
Today was the Homegoing Service (Funeral) for my Great Aunt Louise. She was the youngest sibling of my Grandmother, Anna Mae. We were not particularly close. However, I did enjoy seeing her, no matter how infrequently. She always had a warm smile and big laugh and I was always glad to see her. She and my Grandmother talked weekly and always knew what was going on in each other’s extended family. This closeness didn’t really manifest itself to my generation. She had been sick for sometime. Auntie (my mother’s oldest sister) kept me apprised on her general wellbeing. Auntie had told me several weeks ago, that nothing else could be done to deal with her illness. I dutifully placed her name on the prayer list of my church, and continued to also pray for her myself. The day arrived when she made her final transition. I knew she was no longer in pain and had gone onto a better place. As I read her life history, I marveled once again how fleeting life is and how small things overtime build a life. Where we were born, what school we attended, where we worked, civic activities and who we leave behind to mourn us. It’s very hard to truly convey one person’s life. There are so many relationships, jobs, family members and other triumphs and set backs along the way. As I watched my Uncle Clarence, her only brother and the last remaining sibling say his final goodbye to her earthly shell. I wondered what does that feel like to be the last person standing. He has children and grandchildren, but nothing is quite the same as a sibling, someone you’ve known your entire life. The persons(s) you fought with and protected and shared confidences with. I wonder what it will be like for him to carry on without her. In 1989, I lost 2 Aunts and my Dad, All in one year. It was quite a blow, one that took years to recover from. From that time I learned that we don’t have as much time as we think. We shouldn’t put off telling people how much we care. Many years ago I found a poem titled, Tell Me Now. It said, don’t wait to tell me you love me. Don’t wait till I’m gone to cry for me and try to embrace me. If you have any tender feeling for me, express it now. I’ve searched for that poem, but it has eluded me. Nevertheless, its meaning stays with me. your love is truly real. we are all guilty of. to show our affection and love. This is the best poem I could find that would match the one you wrote about in this blog. I really like the sentiments expressed in the poem. Great sentiment. Thanks for sharing! Catching up on my reading. Just so touch Sister Dear. I LOVE YOU!!! !